Cleveland, Ohio. 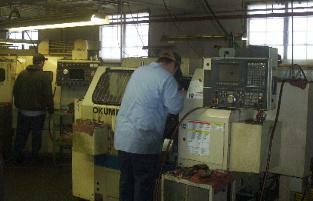 Vic's operates from a 20,000 square foot manufacturing plant. prototype parts prior to production runs, as well as production work. brass, bronze, steel, and other types of materials. Send a copy of print to receive a Quote.